LIMA — A Lima teenager was shot in the leg Monday afternoon and was treated for what police described as non-life threatening injuries. 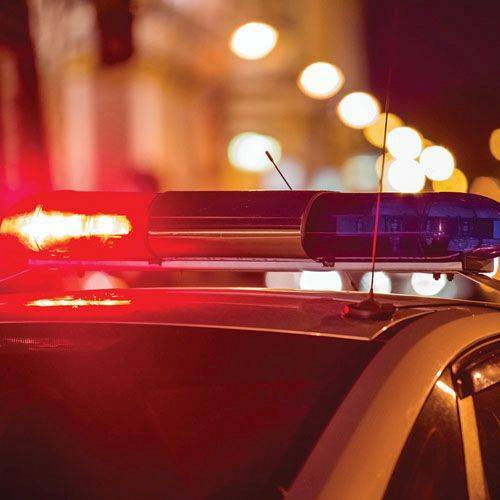 According to a spokesman for the Lima Police Department, officers were dispatched at 3:38 p.m. Monday to the intersection of Faurot Avenue and South McDonel Street in response to the report of a shooting. They found Drentae Moore, 18, of Lima suffering from gunshot wounds to the leg. He was transported to Mercy Health-St. Rita’s for treatment. There is no suspect in custody at this time, police said Tuesday.